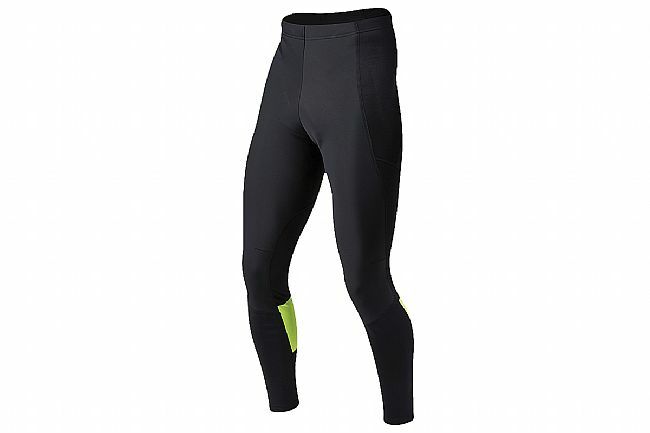 The Pearl Izumi Elite Escape AmFIB Cycling Tight is for winter's harshest days. There's no lack of warmth with AmFIB® water and wind resistant softshell fabric combined with ELITE Thermal Fleece in the back to provide superior ventilation while retaining warmth. The ELITE Thermal Fleece is finished with PI Dry™ water shedding technology, further improving this piece's water resistance, providing for a warm, dry winter ride. 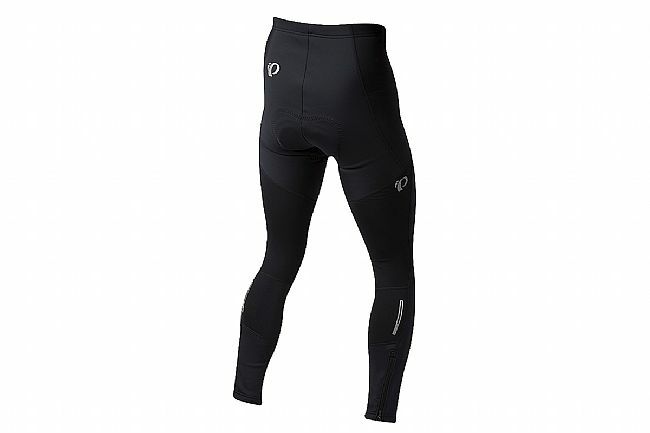 While inside the AmFIB tights, Pearl Izumi's Elite Escape 1:1™ Chamois provides superior comfort through its floating topsheet and multi-density foam, reducing friction while supporting key areas to make each mile as comfortable as the first. 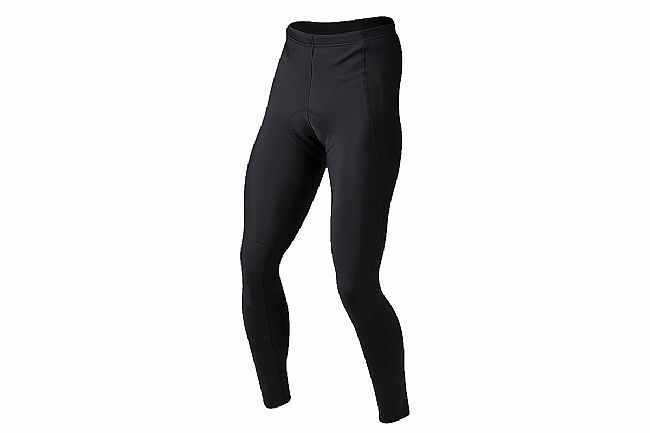 Replacing the previous AmFIB's ankle stirrup, this new Elite Escape AmFIB features an ankle zipper for easy on and off, without compromising on warmth or dryness. The Elite Escape AmFIB is available in four different versions. With the chamois and the bib straps, without the chamois but with the bib straps, or with the chamois but without the upper, or without the chamois or the bib straps.